In 2010 we resolved to improve choral life in Croatia. As that sort of thing cannot be achieved in a short time we set up a 20-year plan which we called CHOROATIA 2010. At the time there was no association of choral conductors, nor any place where choral conductors could train. Thus we started by setting up the Croatian Association of Choral Conductors HUZ. After that, in 2004, the school for choral conductors was founded (www.vocal-academy.com). 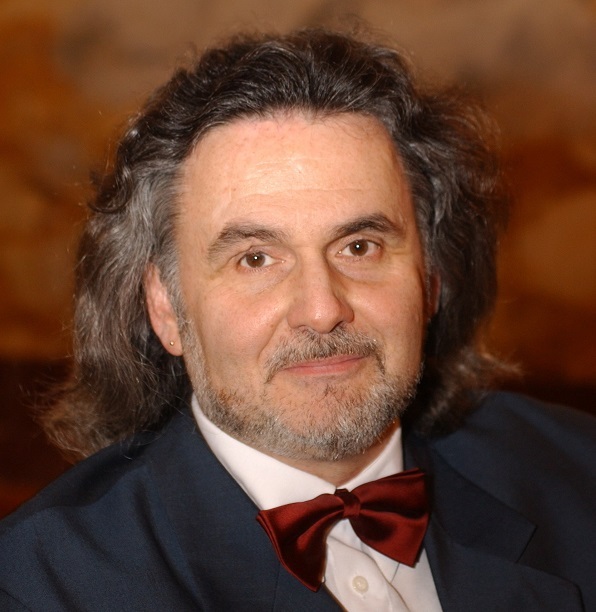 In addition to that we established a website on which all information and links of importance to choral conductors and choirs can be found (www.choralcroatia.com). Then, in 2008, we started the international choral competition Sounds of June, and we also produced a CD with Croatian choral music that is being distributed free of charge all over the world. In view of our experiences and successes so far in respect of the training of choral conductors and the informed promotion of choral life, we began an international project in order to make our knowledge available to colleagues and choirs all over the world. 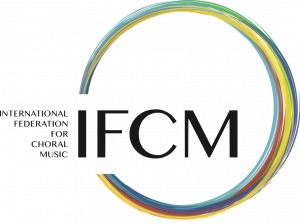 It is called IPDCM (International Project for the Development of Choral Music) and at the moment it is run in South Africa in collaboration with the Bloemfontein International Choral Centre. Our next goal is the organisation of an international Symposium on choral music. It will take place in the Croatian capital, Zagreb, from 8-10 April 2010, entitled ARS CHORALIS 2010. The idea is to connect choral music and science. The Symposium is intended to contribute to the international improvement of choral music and sees itself as complementing other symposia. Thus we hope to supply a stimulus for choral conductors to incorporate more of today’s scientific insights in their artistic and educational work. We feel particularly strongly about the comparatively new discipline of vocology. Today’s objective knowledge about the voice and singing is huge, but in our opinion choral conductors are not sufficiently aware of it. On the other hand we are equally keen on researchers and scientists finding out more about choral singing and choral music, in order to identify the aims of their future work more precisely and more consciously. Therefore we have flung the areas open to discussion at our Symposium very widely, so that all those who have any – direct or indirect – contact with choral music and singing can take part. The official languages of the Symposium will be Croatian, English and Slovenian. The following topics will be discussed: Choir/Choir director, Singing/Vocal pedagogy, Conducting/Interpretation, Composition/Analysis, Voice/Vocal style, Science/Voice/Hearing, Science/Music, Music pedagogy/Education, Sacred Music, Music media/Technology, other topics. Amongst others we are expecting the following guest lecturers to take part: Thomas Caplin (Norway), Rudolf de Beer (South Africa), Werner Jauk (Austria), Joy Hill (Great Britain), Johan Sunberg (Sweden), Josef Schlömicher–Thier (Austria), Giovanni Acciai (Italy), Vanangs Romans (Lithuania), Vatovec Marko (Slovenia), Andrea Angelini (Italy), Annemarie van der Walt (South Africa), Harald Jers (Germany), Irena Hočevar–Boltežar (Slovenia). Alongside the papers to be read there will also be workshops and master classes.. Annemarie van der Walt and Andrea Angelini will speak to the participants in order to introduce them to the IFCM and the ICB. The women’s choir Tokio Josei Choir from Japan with its conductor Yoichi Adachi will be the guest choir of the Symposium (www.geocities.co.jp/tokyo_josei_choir/). On the second day a major choral concert will take place. Within the framework of the Symposium there will also be the award of prizes and recognitions to persons of merit. All further information about the Symposium and the Croatian Association of Choral Conductors can be found at www.choralcroatia.com.